Engineering and Construction (E+C) offers a stand-alone, sector-focused business that provides clients with a single, coordinated solution on technology rich, and multi-disciplinary contracts and provides plant maintenance and shutdown services. Group Five Motlekar Pty Ltd is a joint venture with Motlekar Holdings with the intention of providing affordable housing in Southern Africa. The business has a decorated track record of providing low-cost houses to thousands of South African families. Civil Engineering undertakes a broad range of heavy civil, infrastructure, roads and earthworks contracts for both public and private clients. 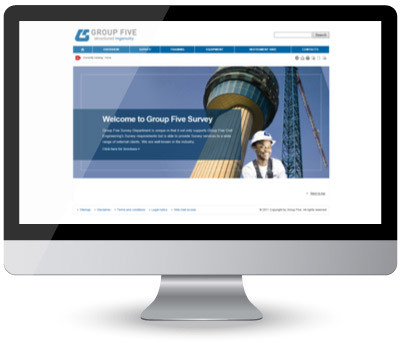 The Group Five Survey Department is unique in that it not only supports Group Five Civil Engineering's Survey requirements but is able to provide survey services to a wide range of external clients. Structural, mechanical, electrical instrumentation, and piping (SMEIP) contractor. Nuclear Construction Services (NCS) is an established and qualified nuclear construction services business unit that positions Group Five as one of the leading local nuclear construction companies. It is a dedicated nuclear industry standards unit, focused on qualifying and partnering the group in the nuclear construction and manufacturing sectors and ensuring the compliant delivery of its services. The division plays a key role of “bridging the nuclear construction gap” by providing development, engineering, and procurement and construction management services. 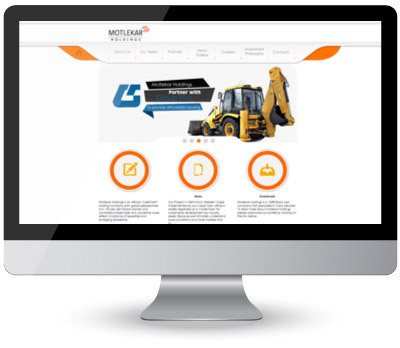 It facilitates the sourcing and delivery of nuclear construction projects to customers ‘expectations and regulatory requirements. Nuclear safety is always an overriding priority. NCS operates an industry-benchmarked Integrated Management System (IMS) that is aligned with Group Five’s rigorous Safety, Health , Environment and Quality( SHEQ) protocols. 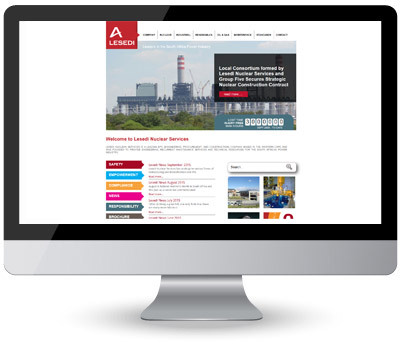 Group Five Power, a subsidiary of Group Five, is well positioned to provide a full turnkey EPC offering of contracting services primarily to the Power Sector within South Africa and Sub-Sahara Africa. This business is ISO 18001, ISO 14001 andISO 9001/2000 certified.